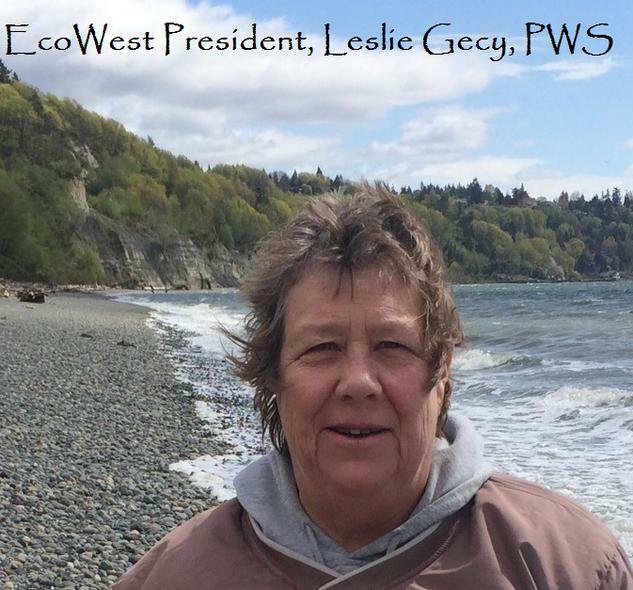 Leslie Gecy is the Principal and Sr Ecologist of EcoWest Consulting, Inc. She has more than 20 years of experience in natural resource assessment, analysis and permitting. Her degrees in both Wildlife Biology (B.S.) and Botany (M.S., integrated geomorphology minor) provide her a strong background in multiple areas of resource assessment. She is a specialist in arid west and mountain ecosystems with experience in both wetland and upland habitats and how they interact at a landscape level. 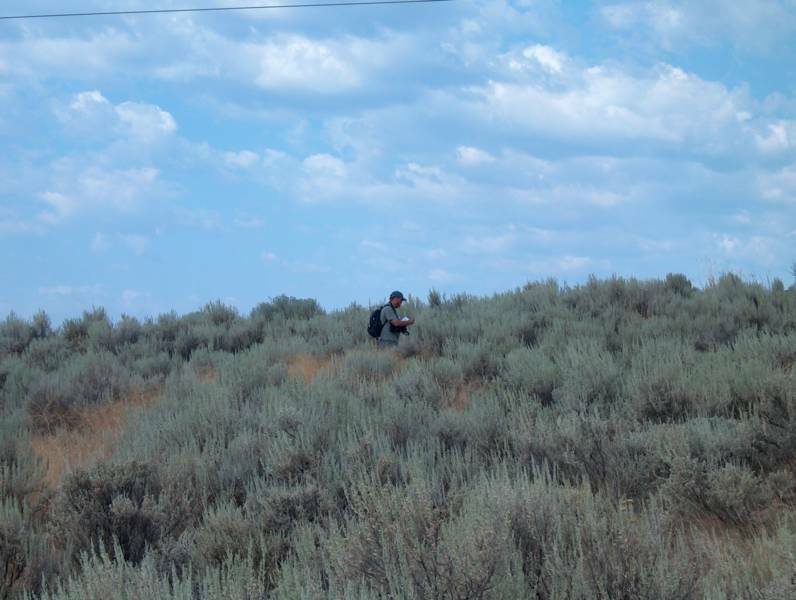 She is the only Professional Wetland Scientist in eastern Oregon. 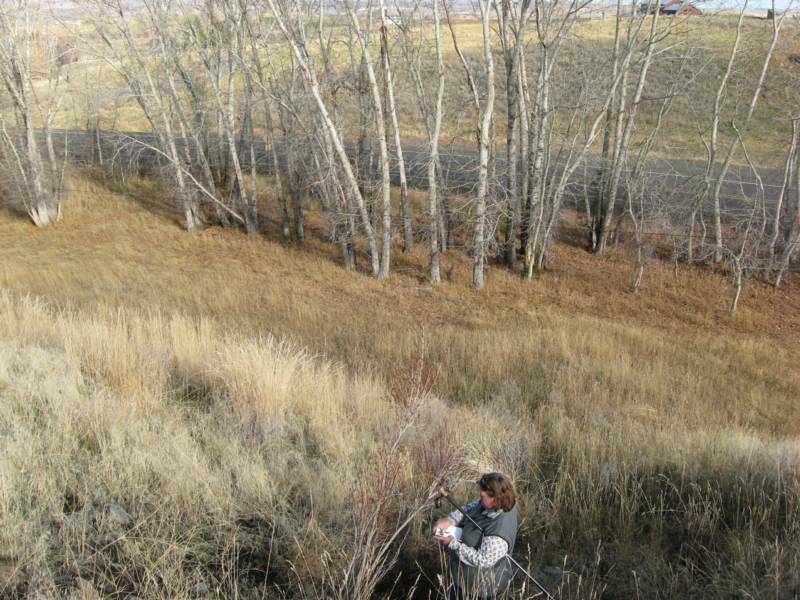 Her ecological experience ranges from baseline resource assessment surveys and mapping (wetlands, listed plants, weeds, wildlife habitats) to impact analysis to resource management plan development. Mitigation planning and habitat restoration are key specialities and she is known for her innovative mitigation strategies. In addition to the technical experience, Ms. Gecy is also well versed in regulatory policy and has also served as the NEPA or other permitting manager for a wide variety of projects. 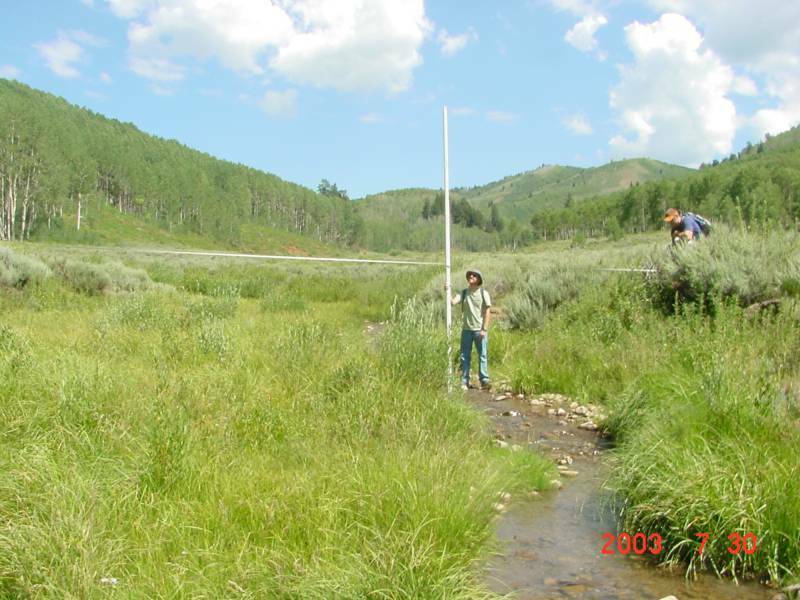 The cross training between policy and ecology, combined with on-the ground experience has allowed her to develop improved methods of predicting project impacts, develop mitigation measures that are the most cost- effective in actually avoiding, minimizing, and compensating for impacts, and most importantly provide concrete and realistic direction during project implementation. EcoWest also maintains a full team of other specialists including hydrologists, other wildlife biologists, fish biologists and a GIS technician.